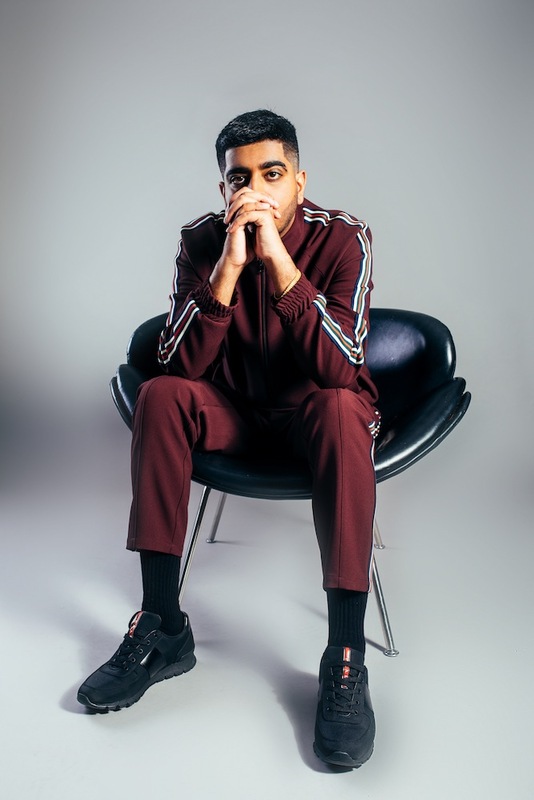 Steel Banglez is one of the potent figures in British music right now, a producer talented enough to bring together the varied strands of the UK rap underground. Working with some of the best MCs in the game he's able to provide a foundation that suits artists from afrobeats, grime, hip-hop and other facets of UK rap, all while developing his own completely distinctive sound. 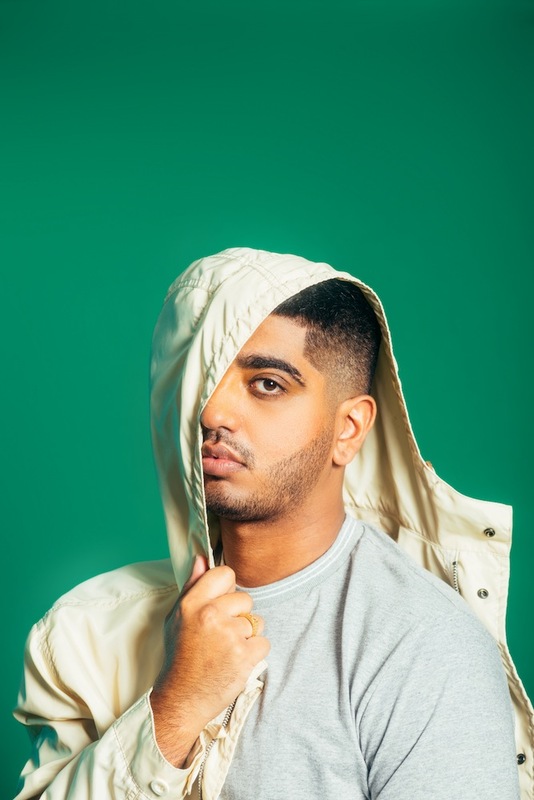 New single 'Your Lovin' is a summer smash, featuring Steel Banglez going up against Clash cover star MØ and the mighty Yxng Bane. Here, the producer walks Clash through seven of his standout productions, revealing a few tricks of the trade along the way. These songs stood out for me not only because of the reaction they had but the process of making them for me really gave me space to grow creatively. These records are now heavily part of a generation and are hard hitters when it comes to the forefront of UK rap. When it came to producing Mist records I found that to be the most interesting as we literally slept in the studio for months just writing and creating and because we had patience with it we ended up making some incredible records. I like to get to know the artist beyond the music before we sit down and create as it makes it much more personal and to be honest we end up making much better music. The vibe has to be right and the same for when I’ve produced for Mostack, as we know each other beyond the music we’ve had the opportunity to just sit down and plan before even getting into the studio. I’m not the kind of producer who just sends out beats and waits for verses, I like to create around the artist and for the artist so for the other tracks mentioned above it’s been a pleasure having these artists come to the studio to create great records. Personally I’ve found a method to my madness in the studio and so I stick to what I know and I focus on making the artist sound the best they can. When it came to making 'Your Lovin', I took on a different method. I made the beat on a tour bus in the States a few years back and I knew for some reason it would be perfect for Yxng Bane. So I sent it over and he got that vibe over to me straight away. Then via the label we got Mo on the record and it's really different to any of my other tracks but it's definitely a standout record for me. It's allowed me to really stretch out my sound to another world. I’m excited for what’s to come with that record. I was in session with Yxng Bane in 2016 in Disturbing London studios. I played him the beat and he vocalled it straight away. I guess it just worked for him. 'Bad'... This was my debut record really. I wanted to create something for everyone who really loves UK rap and to also bring different flavours from different artists into one place. Only a week after I put the track out I went to a MoStack show and he played it live and the crowd knew the words. For me that was a special moment. It was an amazing experience I’m fans of all of them I had a vision to have an afrobeats artist on a track with UK rappers and especially someone who was super fresh and buzzing at that time. I made the song that fans wanted, and I loved working with them. Working with Dave was like a science experiment I knew I needed to give him something that was calm but would bump in the clubs. I had the beat for a while and Dave came into the studio and heard it and it just fit. The atmosphere in the studio was crazy, it just worked straight away. I make the beat in sections and parts and they all have to be able to sync together. So sometimes I have an idea laid down and then when the artist is in studio they even say what bits they want added but we create it together. 'Your Lovin' is out now.